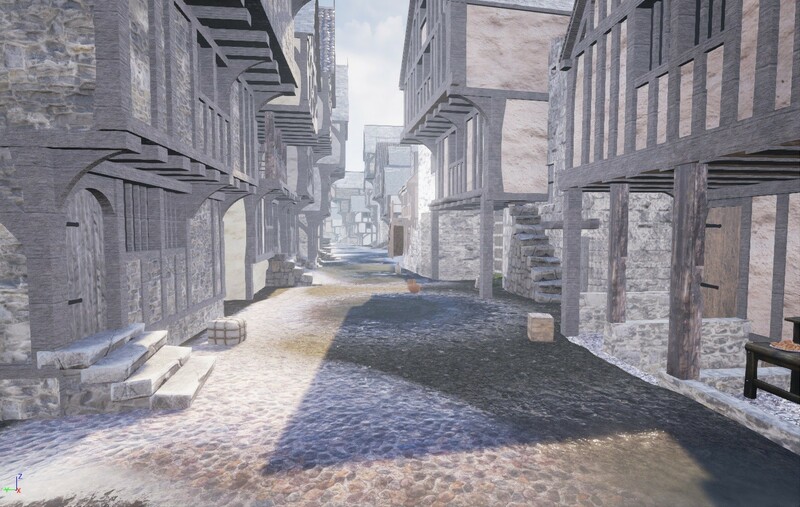 Researchers at the University of St Andrews have built a digital recreation of 16th century Edinburgh to help enhance understanding of the city’s early history. 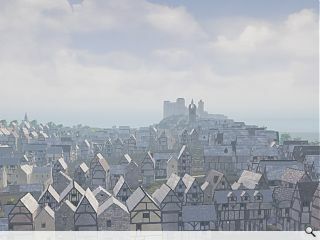 Based on the earliest accurate depiction of the city, a birds-eye plan drawn in 1544 by English military engineer Richard Lee prior to the city being sacked and burned by invading soldiers, the tool offers historians a useful interpretation of how the ancient capital might have once looked. 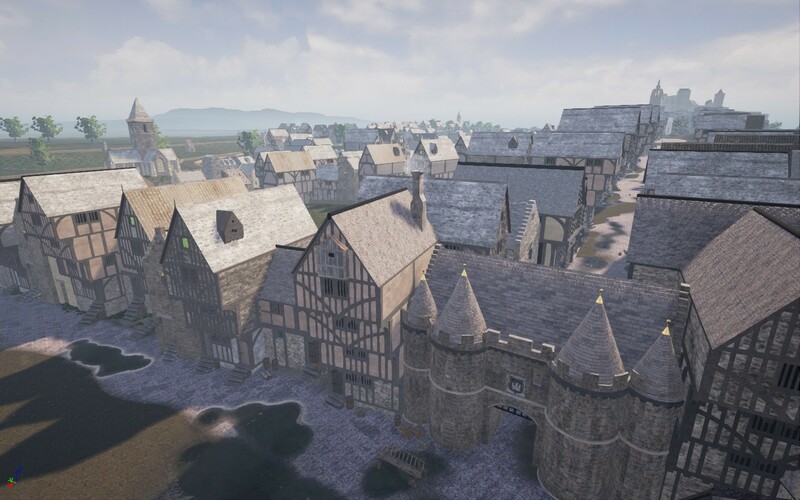 Devised by university offshoot Smart History the 3D virtual model combines archeological evidence and contemporary written accounts as well as present day geography to create as accurate a picture as is possible. 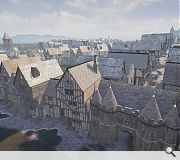 The digital reconstruction will be made available as a mobile app, 3d virtual experience and website from 1 May. 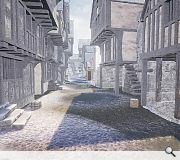 We should protest the 250th anniversary of the New Town destroying the setting of this world heritage city! How did they get away with such 'Disneyfied pastiche'?